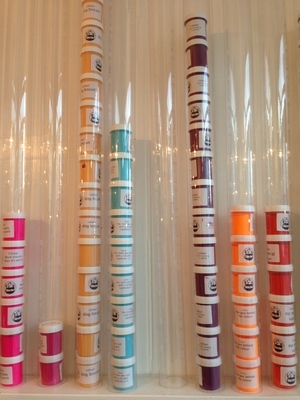 Our candy colours travelled to a fit out in Geneva earlier this year. Beautiful selection of colours. Flick to page 3 for a feature of the Crystal Collection. Pick n’ Mix your own unique chandelier by choosing from 2,3,4+ styles and combining into a statement piece. 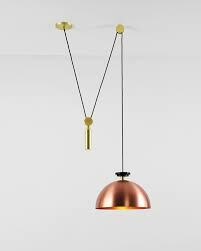 Alternatively, hang a series of individual pendants for a modern, chic silhouette. 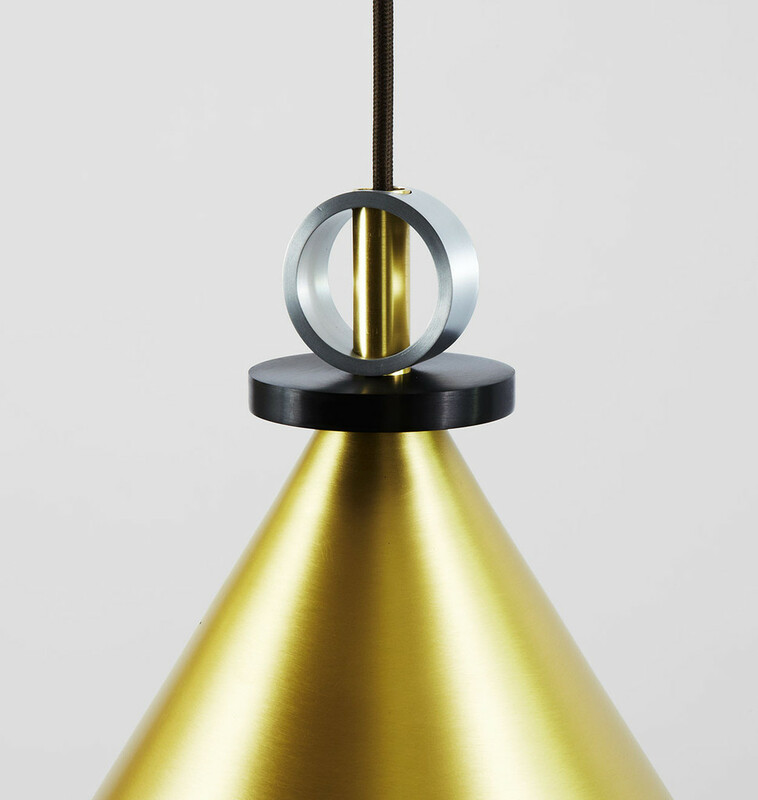 We are excited to announce that we will be exhibiting the mighty Crystal Collection at Tent, London in a mere few weeks. We will be showing in T1 Hall at Stand G16. Make sure you pop along to say hello and check out our beautiful Crystals! We are super excited to announce a new collaboration with the lovely guys at THE COLOUR MAKES ME HAPPY shop in South East London. Simon March, who owns the store, provides a unique offering - stocking a beautiful variety of dutch paints, that he in turn uses uses in workshops to create Spin Art . 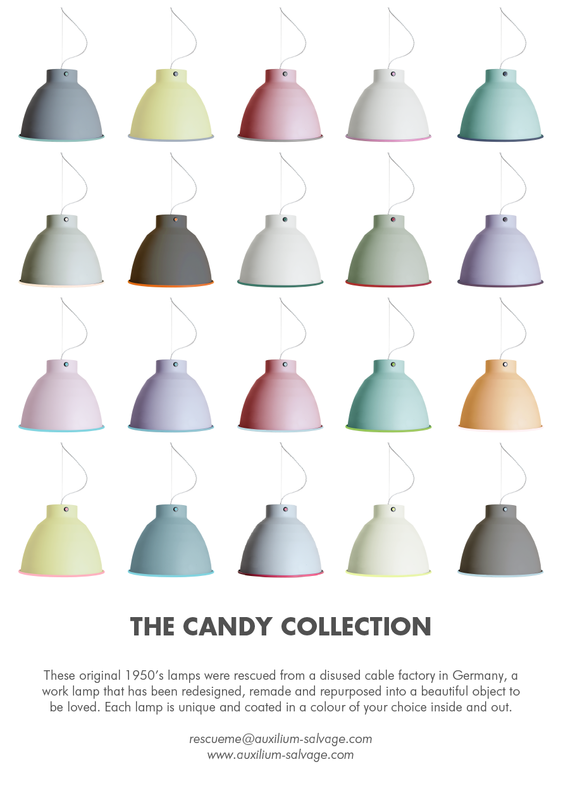 The Candy Lamps are available to purchase in Simons shop and a selection of lamps have been painted in the shops custom brand 'Siecle' paint. For the ultimate customisation experience, visit The Colour Makes People Happy shop in East Dulwich, browse the 96 piece rainbow, and match the your special piece with Simons colourful variety of flexes. A clever little idea is what was needed when Kropka in Gdynia, Poland, who serves toasted baguettes, also know as Zapiekani wanted to occupy a space of only 11.5 sqm! PB/Studio and Filip Kozarski pulled it off by borrowing a storage idea more commonly seen in a dusty workshop than a stylist cafe. 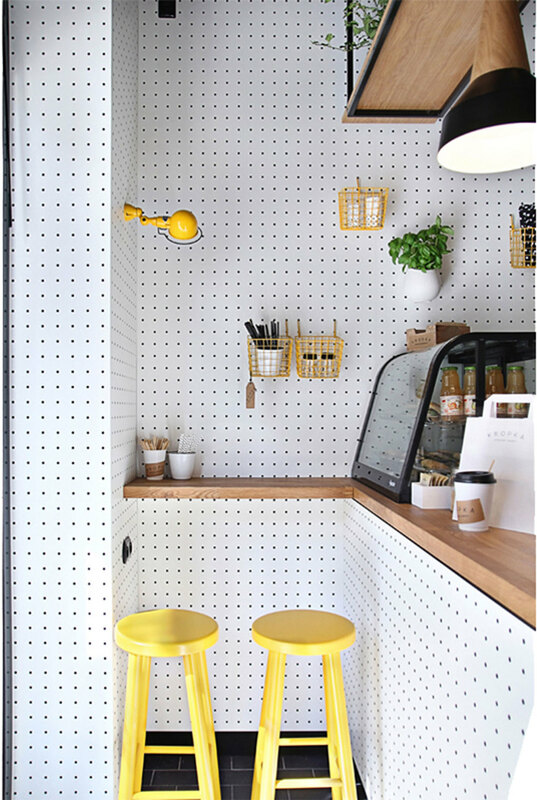 They covered as many surfaces as possible with workshop pegboards to organise the perfect place to hang kitchen equipment and in doing so created an interesting little space! Auxilium Salvage and British Detail (http://www.britishdetail.co.uk/) are teaming up on Sunday at The Designers/Makers stands at Spitalfield Market. Please pop by between 11am and 6pm to check out our stand and say hello to us. We would love to see you! 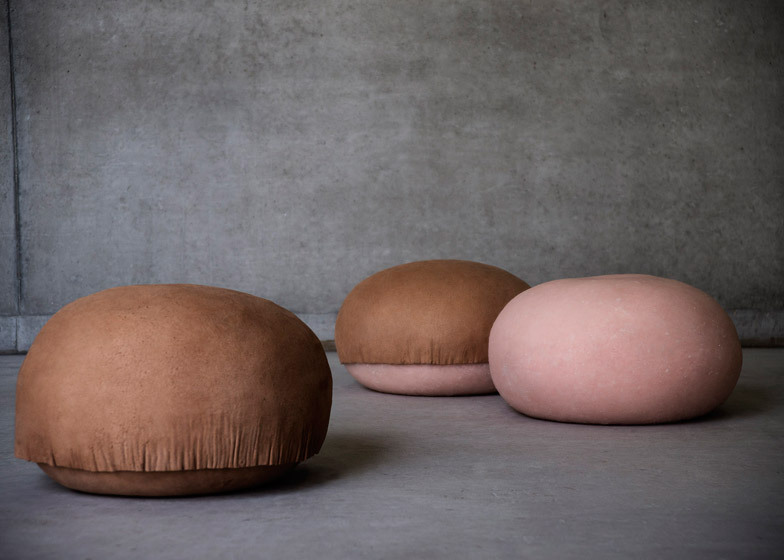 For her A Body of Skin project, Gigi Barker of Studio 9191 wanted to explore people's reactions towards furniture that is strangely familiar to the sight, smell and touch. Pheromones and aftershave are impregnated into these leather seats by Gigi Barker to evoke the sense of sitting on human flesh. 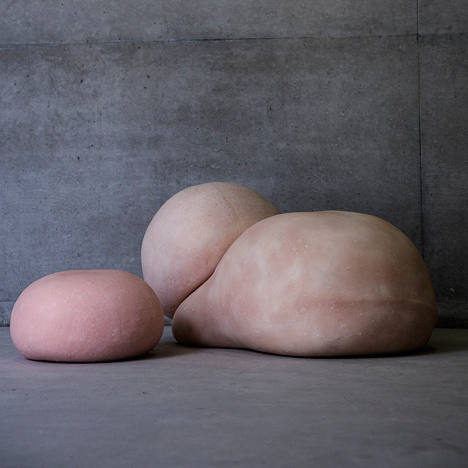 She used moulded silicone as a base to create a series of squidgy seats designed to mimic rolls of fat. 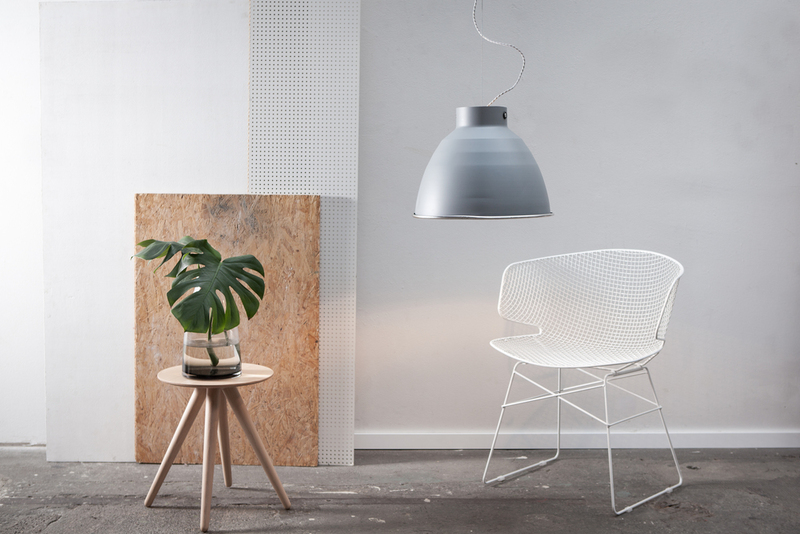 "I wanted to create shapes that were not instantly recognisable as chairs," Barker said. "That made the viewers question how to interact with the shapes and to form their own conclusions." 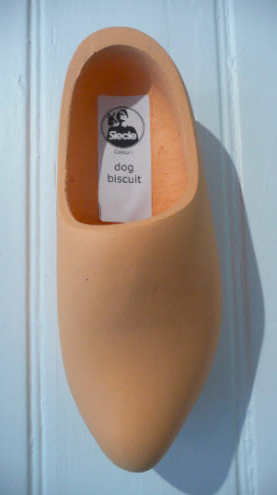 Leather, the closest material Barker could find to actual skin, is stretched and moulded over the bulbous forms with the suede section facing side up. "I hand make all the pieces myself, creating the initial sculptural shapes in the studio and then moulding the leather in my bath tub at home," said Barker. The silicone is mixed with human pheromones and aftershave so the seats have the smell of skin as well as the appearance. I've been blogging a lot about plant life, we've seen hydroponics, vertical gardens, wall planters, upside down planting but this feels nicely design led green art. 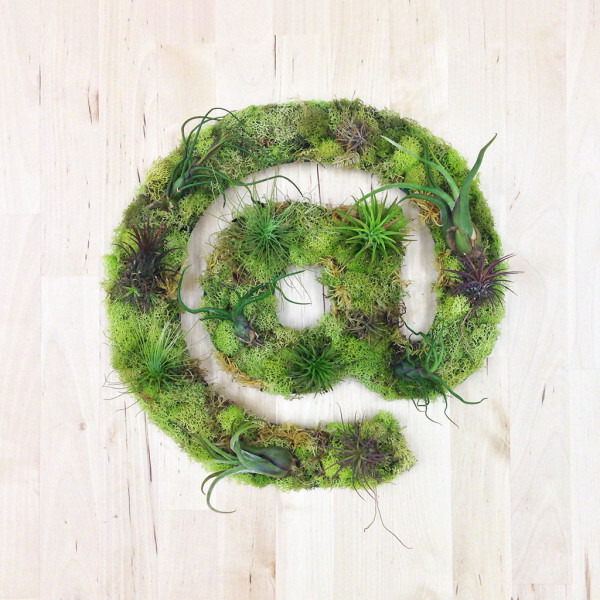 Art We Heart makes unique wall art using plants and moss. IS THIS CONSIDERED URBAN OR RURAL WORKING? Ask a CEO what is of highest value to their business and any company worth their sort will tell you it's their people. People are what make a company what they are, the engine to drive the company.. without human resource, an idea stays an idea and never gets explored, marketed, sold and managed, i.e becomes an business. So then very often how to keep employee's happy and in-turn continuing to work for them and not their competitor is at the top of a managements agenda. Google set a precedent for wacky office design and Facebook for free food, but what really keeps an employee engaged? Engagement, autonomy, a sense of belonging, a sense of place, and meaningful connections. Famed design agency IDEO organise an events schedule that brings together employee's around a certian type of activity, whether that be smoothie making, hula hooping or cookie baking - with the overall aim of creating connections. However.. IDEO's largest difference in their version of events scheduling to any other companies bid for an office social is their focus on participation. Office drinks are a Thursday or Friday evening common place.. these evenings sometimes encourage (drunken) connections but often not meaningful ones. There is a special connection created through working together towards a common goal, this is often felt in the workplace by departments whom work closely together or a project team working together over a particular period of time. But why not extend the act of a common pursuit to extra curricular activities too? This has the potential to enhance connections that often are not organically created through the day-to-day workflow of a companies practice. This is the concept that Kono Designs quite obviously understood in their pursuit of creating an office place that encouraged this concept of 'engagement through participation'. Kono's Urban Farm aesthetic is looked after by the employee's, from pruning and deadheading to selecting plants and encouraging their growth. The overall project is successful through it's consideration of 'engagement through participation', however the project is enjoyed through its other design interventions too. The adoption Indoor plant life is important. 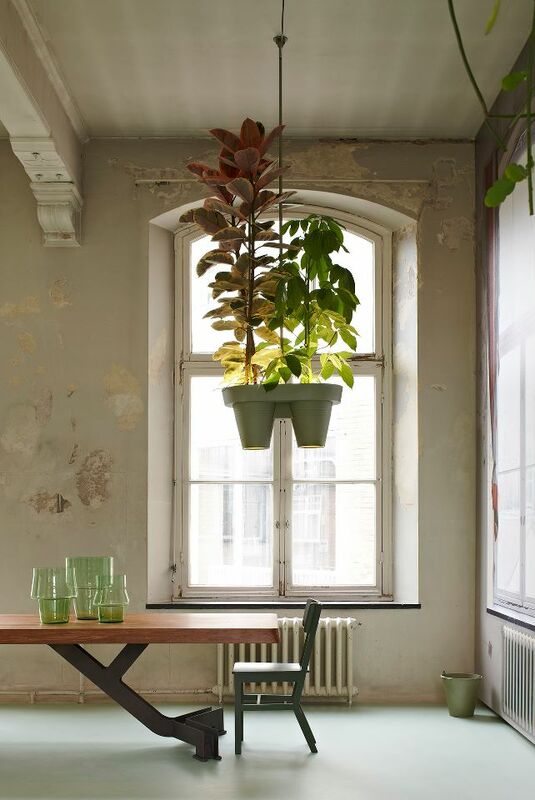 I allude to this in a past post of mine called 'Green Life', I believe there is no other form of interior adornment that can quite achieve the magic of plant life. There is also a health benefit to Kono's concept in the access employee's have to the fruits of their labour - encouraging a foliage rich diet whilst inside office walls. Pasona Urban Farm is a unique workplace environment that promotes higher work efficiency, social interaction, future sustainability and engages the wider community of Tokyo by showcasing the benefits and technology of urban agriculture. 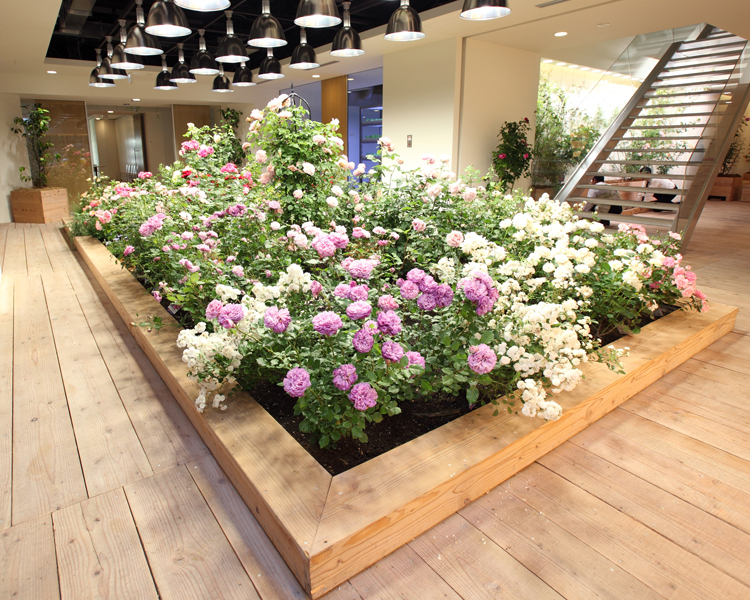 New York firm Kono Designs created the urban farm in 2010, in a nine-storey office building in Tokyo to allow employees to grow and harvest their own food at work. 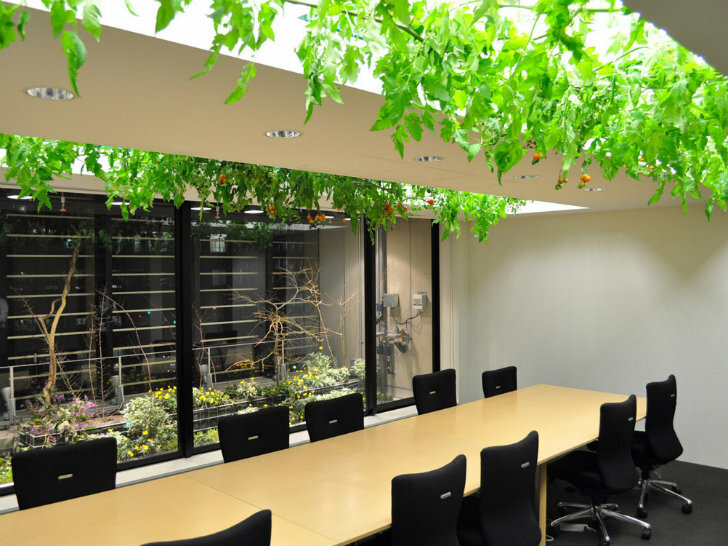 Tomato vines suspended over conference tables and broccoli fields in the reception are part of working life at this Japan office by Kono Designs. 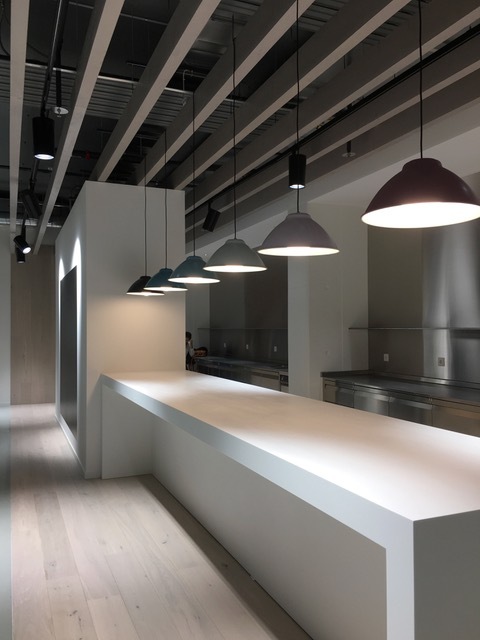 All of the food in the office is harvested, prepared and served on-site in the cafeterias - making Pasona's Urban Farm the largest farm-to-table office scheme in Japan. Pasona employees are encourage to maintain and harvest the crops and are supported by a team of agricultural specialists. Sitting in a space between a piece of product design and an art piece, Philipp Schenk-Mischke and Matthias Klas teamed up to created a project that communicated how our image is subject to the context we live in. A mirror became the eventual method of communication. By using three triangular layers that lean to the wall, each layer is dependent to another to attain an actual mirror. 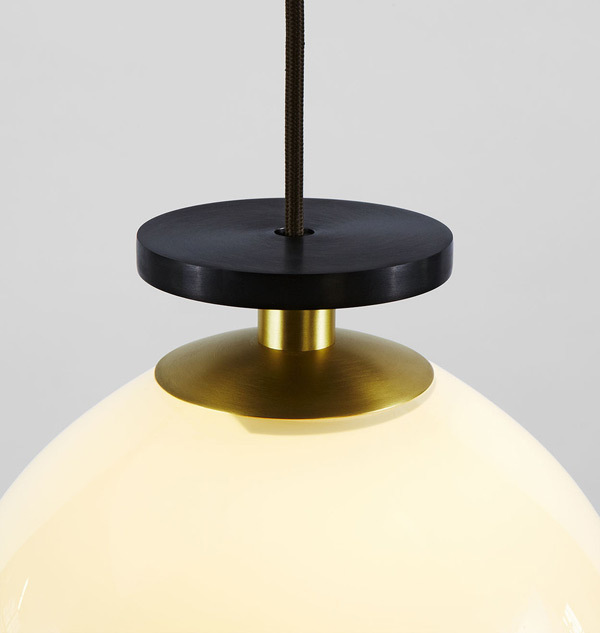 The dark grey glass behind the lightly coloured pink layer typifies the background that one needs for a clear self perception, while the backmost layer made out of untreated brass, slowly changes with time to distort the reflection. 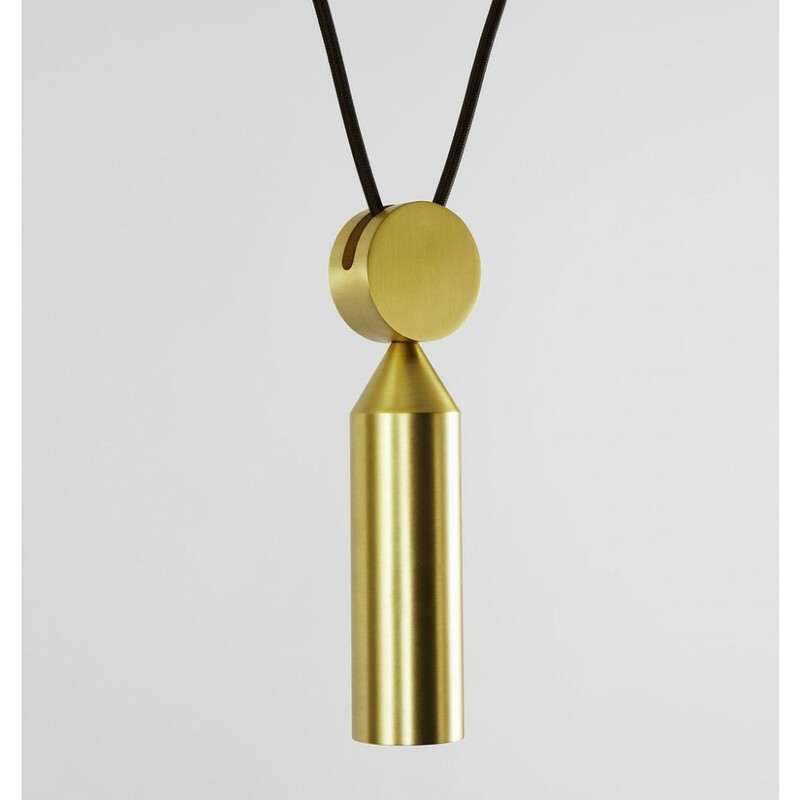 A beautifully sculptural piece is created that shines, reflects and glimmers. However, if a mirror for make-up checking and outfit testing out is what your looking for then move onto the next! Society6 have extended their art work collection from framed pieces for hanging on the wall to our duvet sets. And what a fabulous idea! The bed takes up an expanse of space in a room that is usually adorned in stripes or block colour... why not make the bed a more focal point of the room? The only problem you'll have is you will have to keep that bed made neatly now! 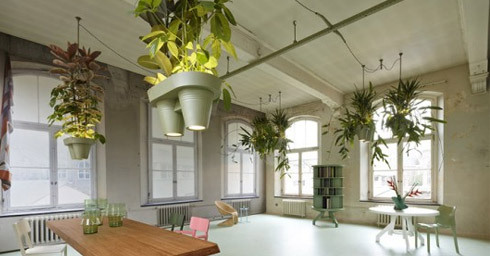 These hanging plant pots by Dutch designer Roderick Vos incorporate overhead lighting and plug sockets for a space-saving approach to adding greenery to the office. The Bucketlight features two LED lights situated and sealed at the bottom of two plant pots joined together. A reinforced electrical cable is then used to hang the Bucketlight from the ceiling. The combination of light and plant life then gave rise to a novel way of distributing electricity throughout the designer’s office and showroom in s’-Hertogenbosch, 30 kilometres outside Eindhoven. Following on from my post on indoor planting 'Breathe some Life Inside' I discovered the combined art of two disciplines; Hydroponics and Design. I wanted to start with this project; a hydroponic farm in a network of tunnels under south London that could supply local and retailers with fresh herbs and vegetables. Richard Ballard and Steven Dring's Growing Underground project is located in tunnels beneath the London Underground's Northern Line that were originally built as air-raid shelters during the Second World War. The hydroponic farming method involves growing plants in a mineral-rich solution on specially constructed growing platforms under controlled temperature and lighting conditions. The farm's subterranean location means that the farmers don't need to worry about pests and diseases, or Britain's unpredictable weather. In every room in every house, you will see the inevitable white cord awkwardly poking out from behind a stack of magazines, a bookshelf or tucked under a pot plant. But this white cord leads on to an important unit in our everyday tech induced environments... the simple but oh so necessary plug. ... and with the rise in our previously benign objects being transformed into mini tech power houses, our phones, books, picture frames, news feeds have to be kept alive.. and that overlooked object of a plug suddenly find itself in demand. So why hide them? When we need a power source to be so accessible and adaptable to our movements within a room, 'hiding' them is not the most practical way of storage. 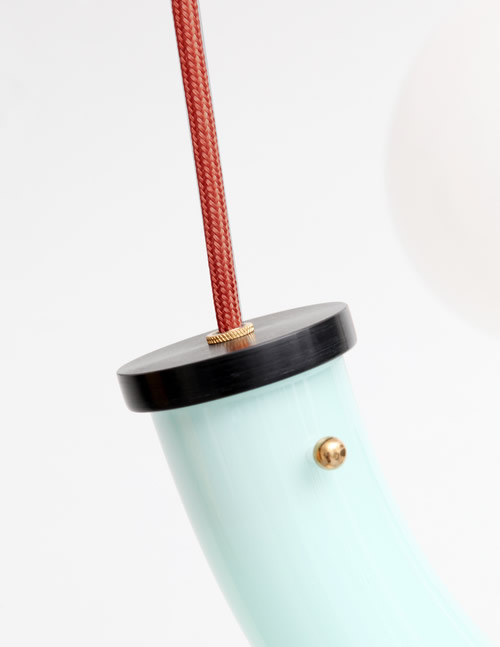 OKUM has taken this problem on - and made the plug extension cable a beautiful thing with its latest product 'Oon'. The six-foot cord is a pointedly noticeable zigzag wrap, and its colorful wooden blocks provide three plugging points. 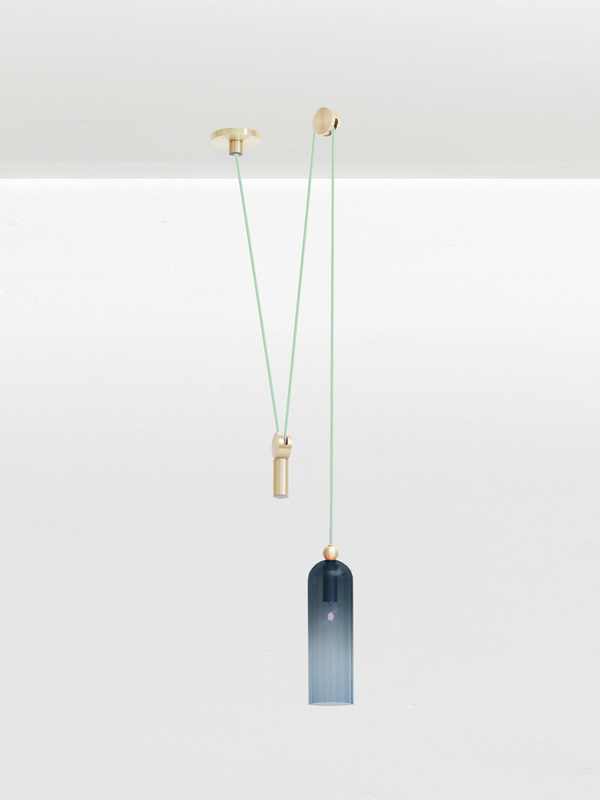 Choose between "Noon," "Dawn" and "Dusk" for color options that fit your whimsical electricity needing room. The blocks can rotate around the cord for flexible positioning as you wander like a tablet-waving wildman. 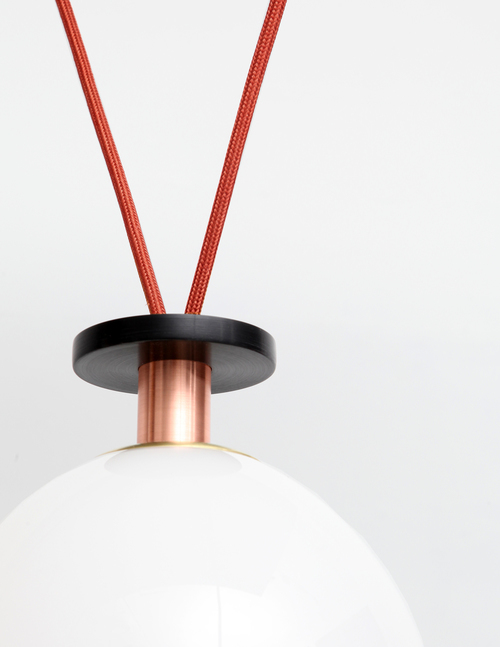 While wood and oldschool fabric cord might not sound like fresh new design elements for modern technological problem-solvers, they make a normally unsightly object a more natural element of your environment. Okum's goal to make "everyday objects with ingrained detail" seems to be going just fine.